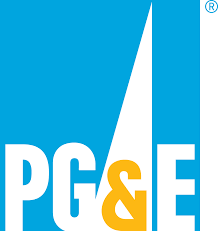 PG&E possibly shutting off power tomorrow due to high winds. We want everyone to know that PG&E has notified us that they may proactively turn off power for safety starting on Thursday, November 8. This includes only certain parts of Sonoma County that could be prone to extreme risk of fire danger. PG&E is sending automated voice messages, texts and emails to customers alerting them to a potential power shutoff. For more information visit their website: https://www.pge.com/en/about/newsroom/newsdetails/index.page?title=20181106_pge_notifying_customers_in_parts_of_nine_counties_about_extreme_weather_forecasts_and_potential_for_public_safety_power_shutoff.